- Save files to PDF, XPS and DOC formats. - Share files with anyone by converting to PDF, XPS or Microsoft® Word formats. - Open over 100 file types—even if you don't have the software used to create the file! 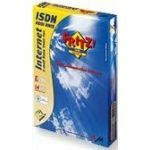 - Open Microsoft® Word, Microsoft® Excel®, Microsoft® PowerPoint®, Adobe® Illustrator®, Adobe® ® Photoshop®, Microsoft® Visio® and many other file types! - Choose from Page, Assembly or Flick views to work with your document! - Rearrange, rotate or crop pages. 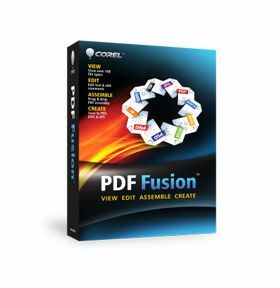 - Convert to PDF or XPS. 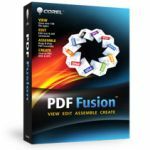 - Convert multiple files at once with the Corel® PDF Batch Converter.